Walt Disney kertas-kertas dinding - The Little Mermaid. Walt Disney kertas dinding from "The Little Mermaid" (1989). 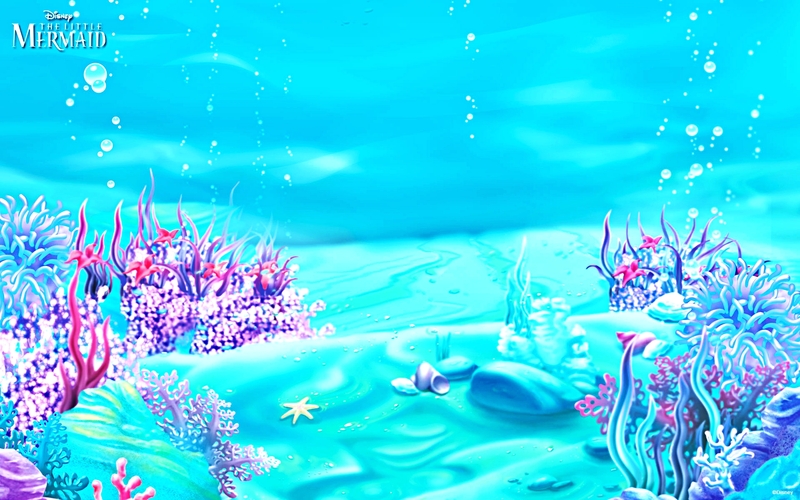 HD Wallpaper and background images in the Karakter Walt Disney club tagged: walt disney characters walt disney wallpapers the little mermaid.